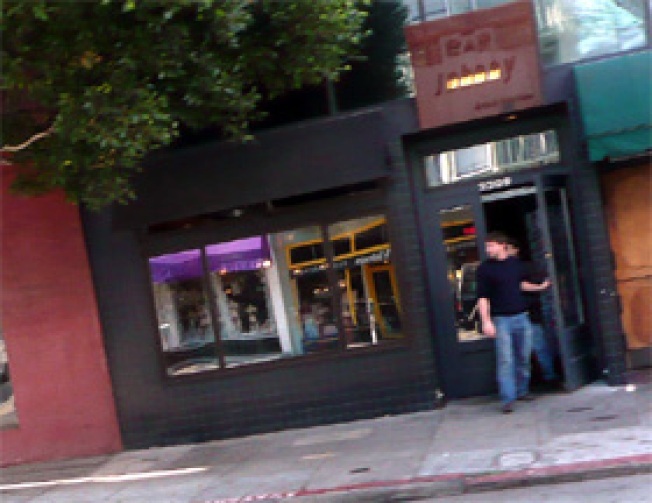 News about Tonic's takeover of Polk Street neighbor Bar Johnny first came out back in June, but the deal is finally done and the new regime has officially taken over. What's more, the new name of the place is now Bullitt, taking inspiration from the arguably the most classic San Franciscofilm in the history of ever. There won't be a closure per se (i.e., the place will be open tonight), but rather, the changes will take place gradually over the next few days and weeks. Think: new paint job one day, new menu items the next. Read more on the new concept—the bar food menu, the late night hours et al.—in the Eater Archives.